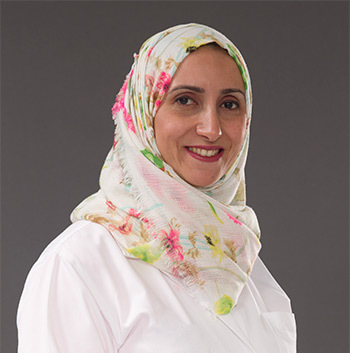 Dr. Shereen has extensively worked in UAE and was associated with private hospitals in Al Ain and Abu Dhabi before joining NMC Royal Women’s Hospital. She has vast experience in managing high risk pregnancies and infertility. Her special interest includes gynaecological surgeries, hysteroscopy, colposcopy and laparoscopic and minimally invasive surgeries.